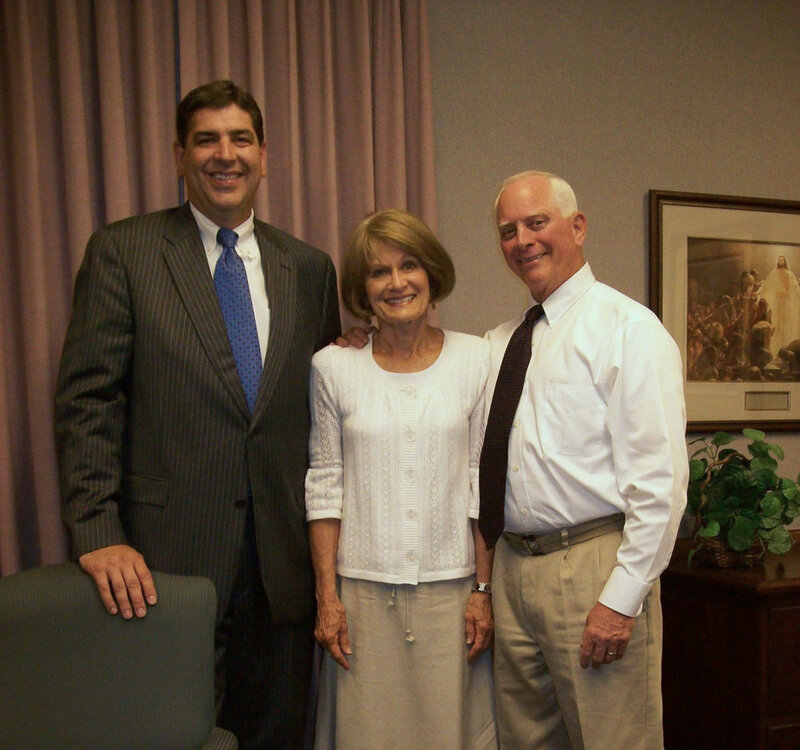 In March of 2008, Sterling Brennan accepted the call to serve as the president of the Santa Margarita Stake. Nine years later, he has accepted a call to serve as the president of Lansing, Michigan mission. President Brennan himself would emphasize that the important part of both of those callings is “to serve.” This is what he does.